Dont Miss These Deals on National Day! 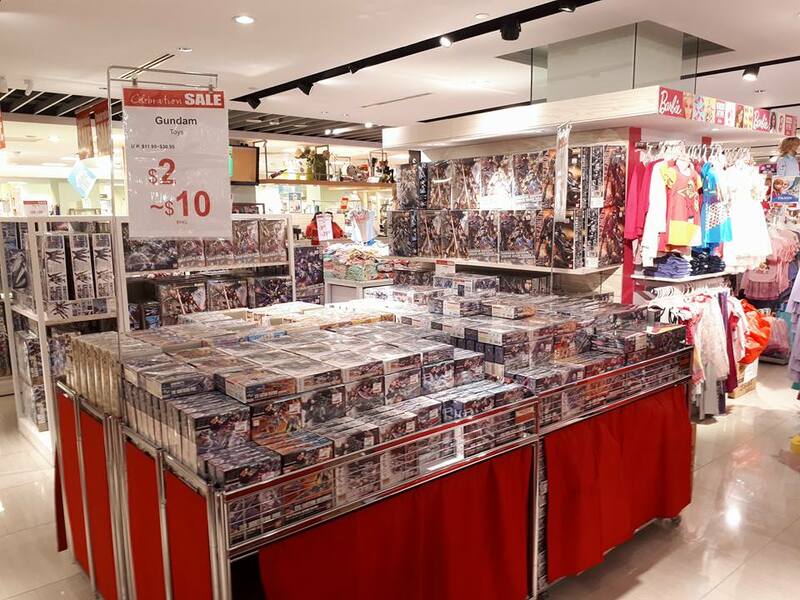 As we get closer to National Day, retailers are dropping a countless number of discounts to do with the number 52… So we’ve gone ahead and compiled a quick summary of the best SG52 bargains in town, just for you! For all the Gundam Fans! 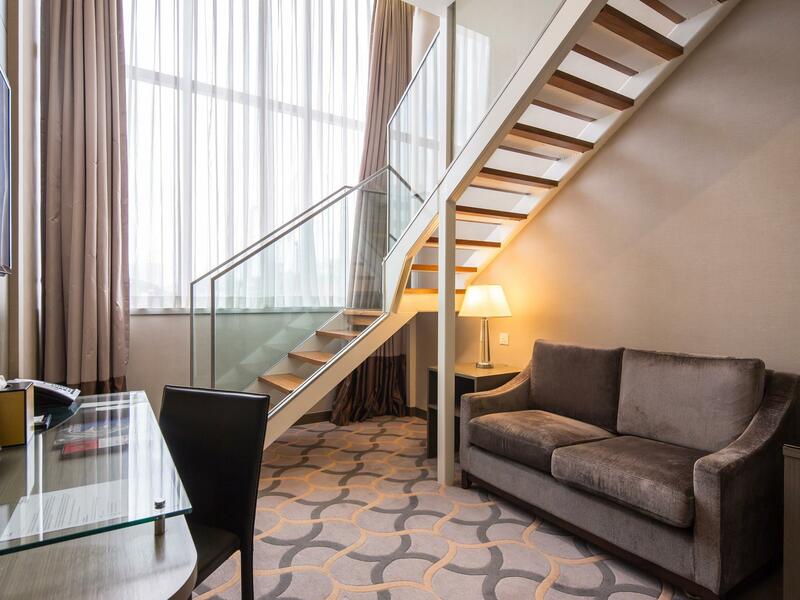 One of the more “legit” SG52 promotions, book any room at Dorsett Singapore using the promocode SG52 to enjoy 52% off the room rate for all weekend stays. Itching for another Loft Room staycay? You won’t be burning a hole in your pocket since it’s only $159/night! One of the best Online Shopping sites in Singapore! Fast 1-day delivery? Looking for products you can’t get in Singapore? National Day deals? Look no further than this. What’s more, if you head over to the Lazada Facebook page, once their National Day post hits 2500 shares, their 50% voucher will be unlocked!!! Click here to share now! Return tickets to Sentosa…? Just kidding! 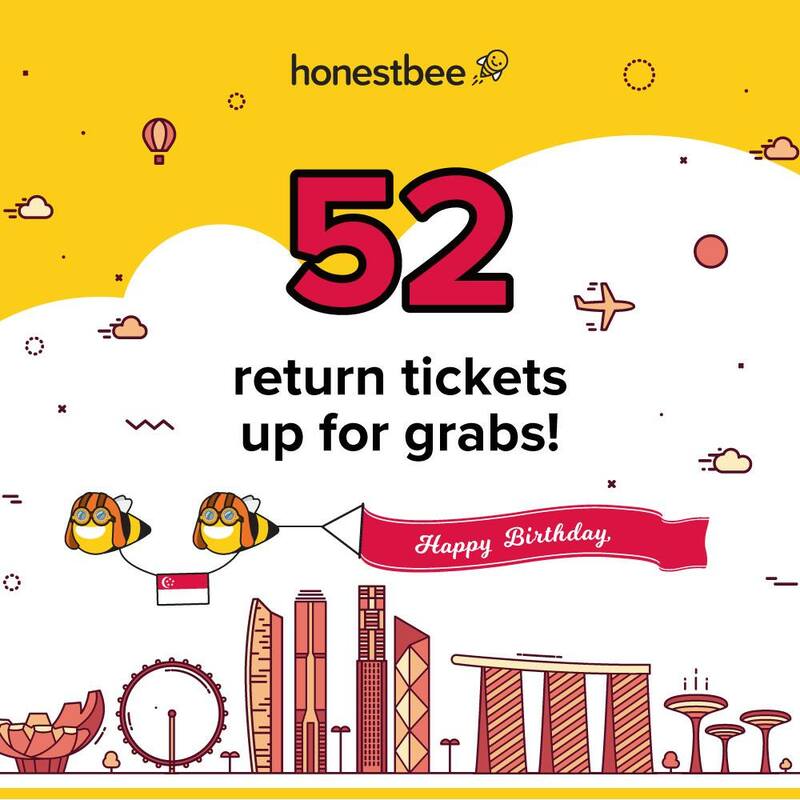 Honestbee will be giving away 52 return tickets to your favourite destinations to celebrate Singapore’s 52nd Birthday! Exactly to where? We’re not sure yet! So stay tuned to their Facebook page… What’s more, Honestbee is offering $10 with a minimum spend of $30 using the promocode “HONESTBEE_NDP”. Think Big Box, but bigger! Customers can purchase bulk packs, value packs and multi-packs at discounted prices here, compared to normal FairPrice outlets. 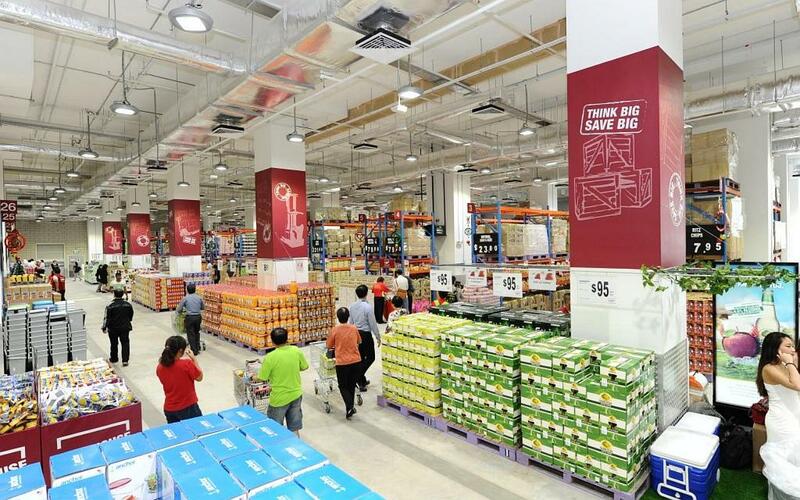 Usually, membership to access the Warehouse Club costs $20/year, but the club is FREE to enter from 3rd to 9th August this SG52. Haven’t got your National Day outfit? Looking for a brand new outfit for your National Day party night? 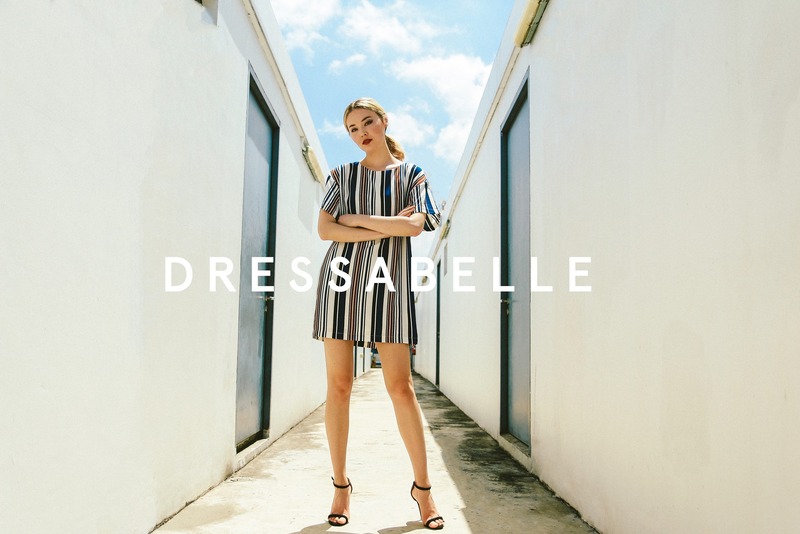 Dressabelle is having a 52% off special! No gimmicks, just use the code “SG52SPECIAL” and you’re all set. Note that the code is only applicable for items in the “National Day Special” & “Bucket Bonanza” with a minimum purchase of 5 items! Just moved in? Thinking of upgrading? Hemsley has the deals for you! 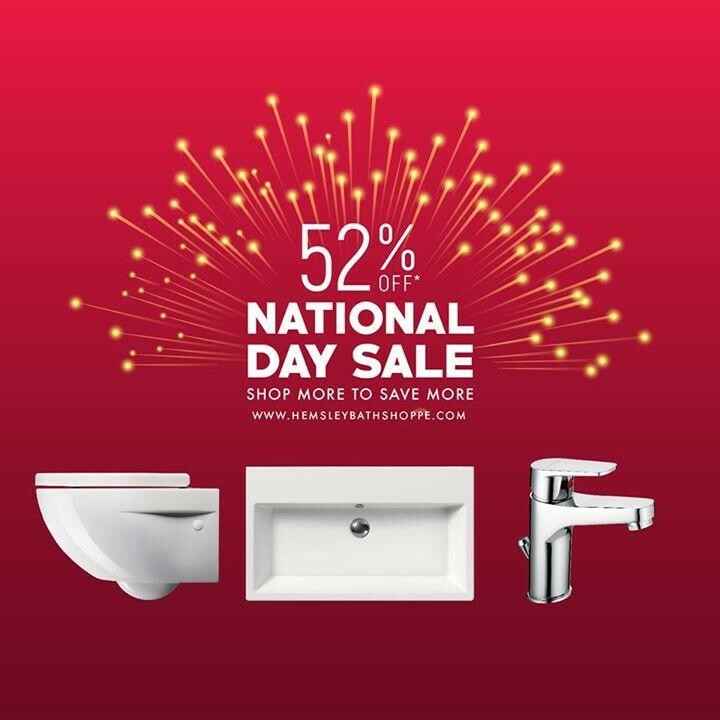 Up to 52% off selected designer Water Closets, basins, shower, taps and bathroom accessories… What’s more, with a minimum purchase of $1000, you get an additional 4% off with the promo code “SGBday+4%OFF“. The discount increases as you spend more, with an additional 6% for $2000 purchases and 9% for $3000 purchases! Sentosa: The State of Fun! Looking for somewhere to spend this National Day holiday? Simply use the promocode “NDP17SG” to enjoy these special discounts. p.s. Wavehouse is also offering 2 FlowRider sessions for $52 this National Day (U.P. 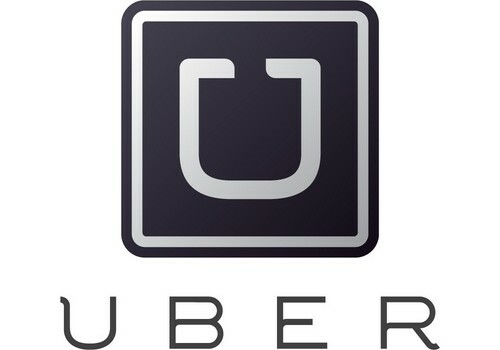 $80). Looking for a hearty lunch? Get 52% off your second single portion dish until 11th Aug! You’ll probably have to bring a friend for this as the serving sizes are reallyyyyyyy big. You’ve been warned! Comfortable slippers for Sunny Singapore! Fancy a trip to the Zoo this National Day? If you can’t find a place to go this National Day holiday, try out the Singapore Zoo, River Safari & Jurong Bird Park! If you want to go to a new place to do your hair, why not try out Hair Plus? They’re running a 52% off rebonding or hair perming services at Suntec this National Day. Another one of the more “legit” sales out there… Converse is running a 52% off promotion during National Day only. Hurry, get your own pair now before sizes run out. All your healthcare and beauty needs! Last but not last, Watsons is also running a 52% off sale. It’s the best time to restock all your vitamins, face washes and more. Be part of our Special Deals Group today! Know about the latest price-drops, product reviews as well as exchange opinions on the hottest coup online!